Firstly, Rubber Surfacing is an excellent substitution for traditional materials used for driveways, patios, decks and stairs. While most of the constructions mentioned above are made up of concrete, cement or brick, rubber surfacing offers an alternative that is made up of SBR (Styrene-butadiene) and EPDM (ethylene propylene diene terpolymer). The rubber is soft, versatile and durable which allows for multi purposeful uses, especially for families with children. 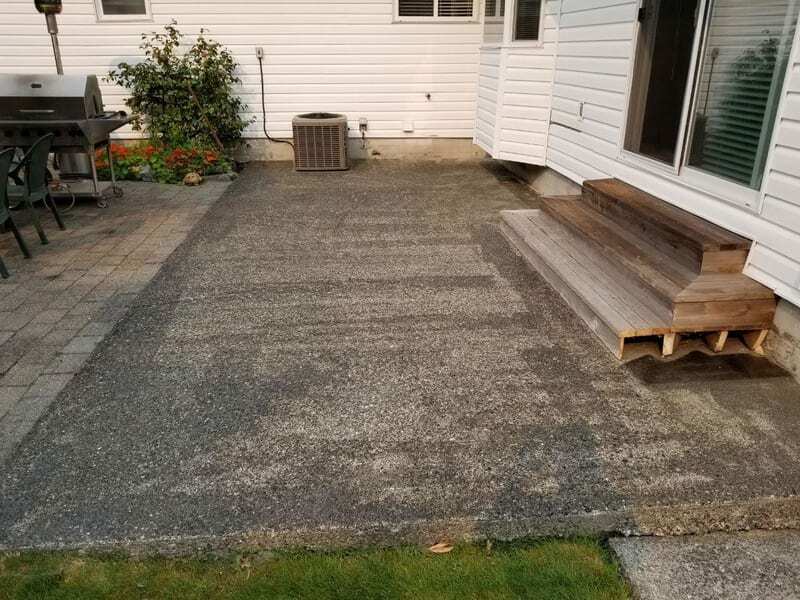 The rubber surfacing from Vancouver Safety Surfacing is designed to fit directly above most common materials such as concrete, bricks, asphalt, etc. Even materials that most assume would be unsuited for rubber surfacing such as crumbled limestone and loose fragments of rock and stone, including gravel. Who Would Be Interested in Rubber Surfacing? The best thing about rubber surfacing is that it isn’t limited to who can enjoy it. Rubber surfacing supplies a variety of uses from residential applications to business and commercial use. Rubber surfacing also has a place in public spaces such as playgrounds, school grounds and other areas where children run and play. The soft rubber surface protects children on playgrounds from skinning their knees, elbow and other potentially harmful accidents that commonly occur of asphalt or concrete. The rubber flooring, we provide is much easier on the feet than standing on concrete, which makes it optimal for athletic purposes (track running, gyms, yoga studios) and factories that require long periods of standing. How Long Does It Take to Apply and How Long Will It Last? At Vancouver Safety Surfacing, your time is our main priority. 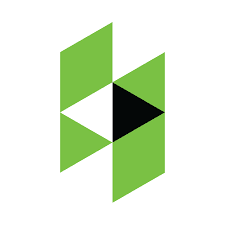 As soon as you decide on a colour or design for your flooring, it usually takes about two days to dry before you can walk on it, or 72 hours for driveway resurfacing. It usually takes about seven days before you can walk on freshly poured concrete which gives us the edge concerning time efficiency. After your rubber surfacing has been installed, it is practically maintenance free, and are durable enough to last in excellent condition. To clean the surfacing, all you’ll need is a hose or power washer, and your surfacing will look spotless. 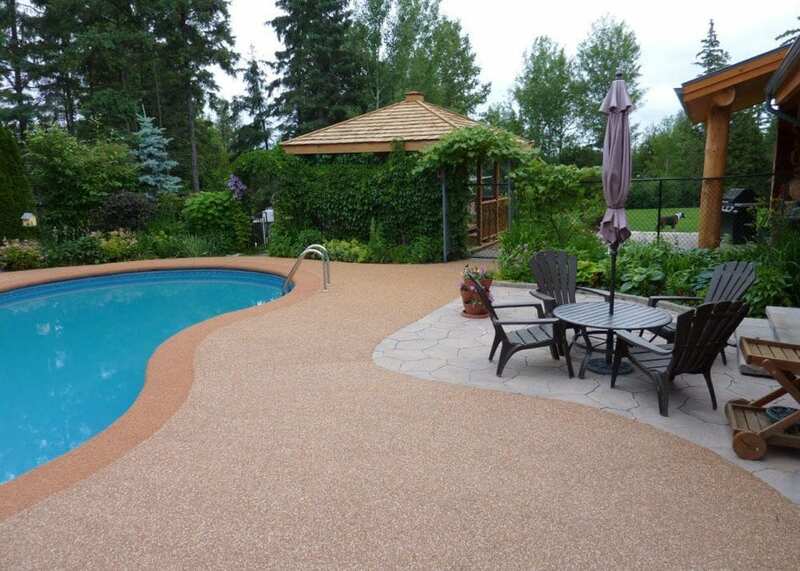 Vancouver Safety Surfacing is the perfect solution for your home or business. The comfort is unmatched, and with a 5-year warranty, we will protect your home from any possible damaging to your new surfacing. 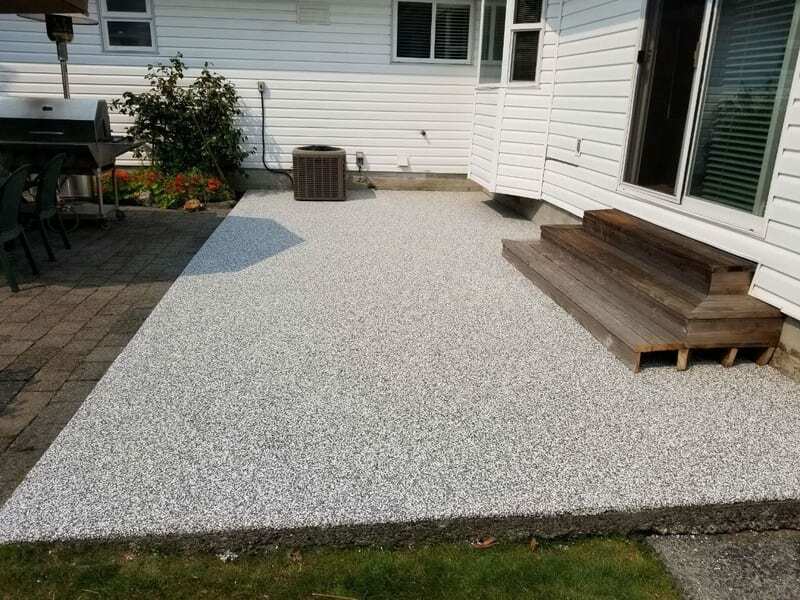 If you would like any further information about the benefits of choosing rubber surfacing for your next home or business project, contact Vancouver Safety Surfacing today. We can’t wait to help you!